According to latest interview with Canon executives by Amateur photographer at CP+ 2019. 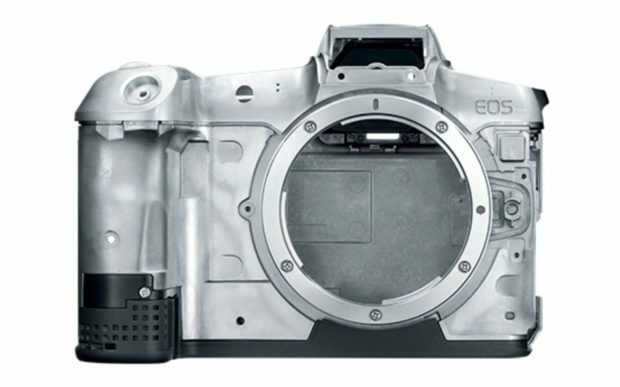 Canon executives confirmed again that IBIS (Canon call this All Optical IS) is coming to EOS R body, and Canon is thinking of releasing a higher-end EOS R body, and EOS M system is not dead yet, new EOS M bodies will coming. As we already reported before, the upcoming Canon EOS-1D X Mark III is in testing by a small number of photographers and/or engineers. It seems that the 1D series high-end DSLR cameras have a product lifecycle of around 4 years. 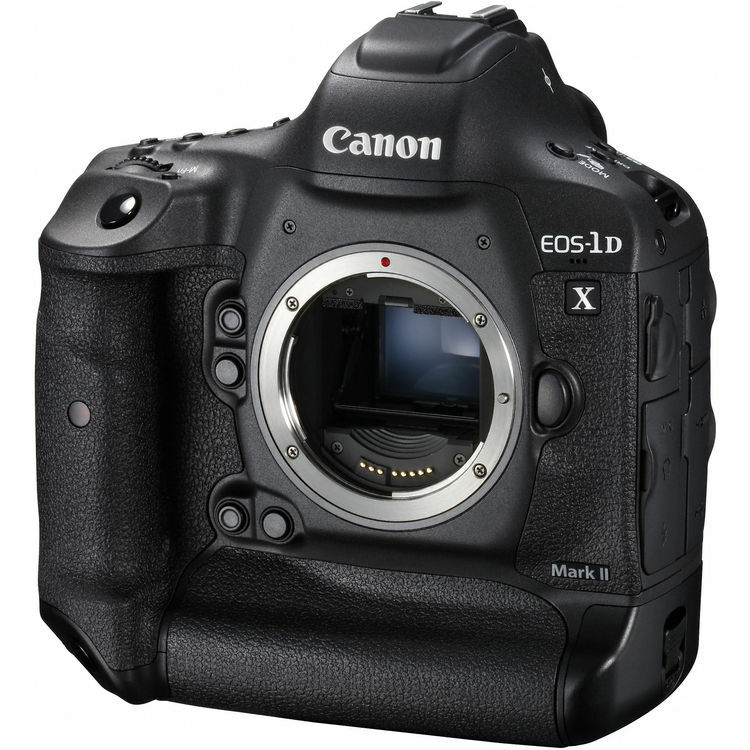 The Canon EOS-1D X Mark II was announced on February 1st, 2016, now it is three years old. So we are likely to see 1D X Mark III to be announced in Q4 of 2019 to Q2 of 2020. Just ahead of 2020 Summer Olympic games in Tokyo, Japan. 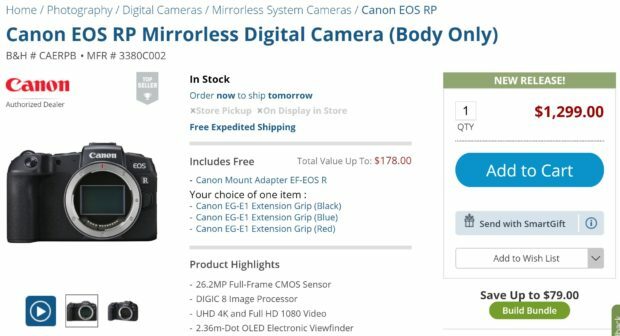 After release of Canon EOS RP (B&H Photo/Adorama/Amazon) last month, a new Canon EOS R body now rumored again. According to CR, next Canon EOS R will probably be a high megapixel body. To be announced in Q4 of 2019 or early 2020. Canon EOS RP Firmware Version 1.1.0 Released ! 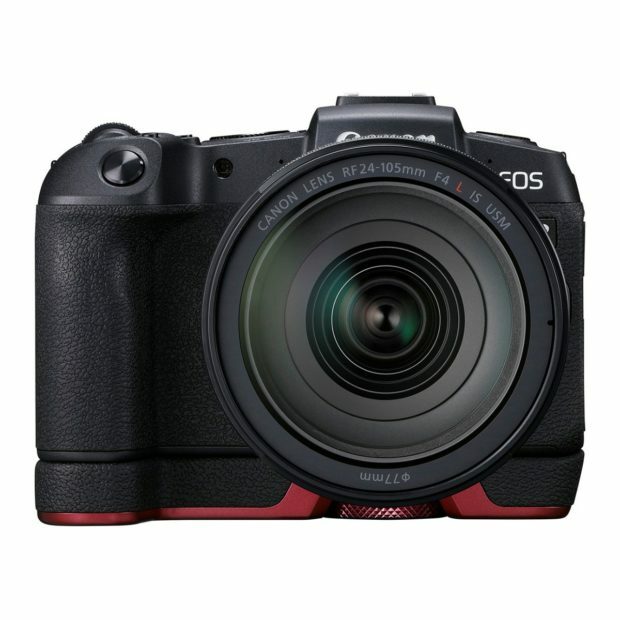 The first firmware update for Canon EOS RP (B&H/Adorama/Amazon) now released. 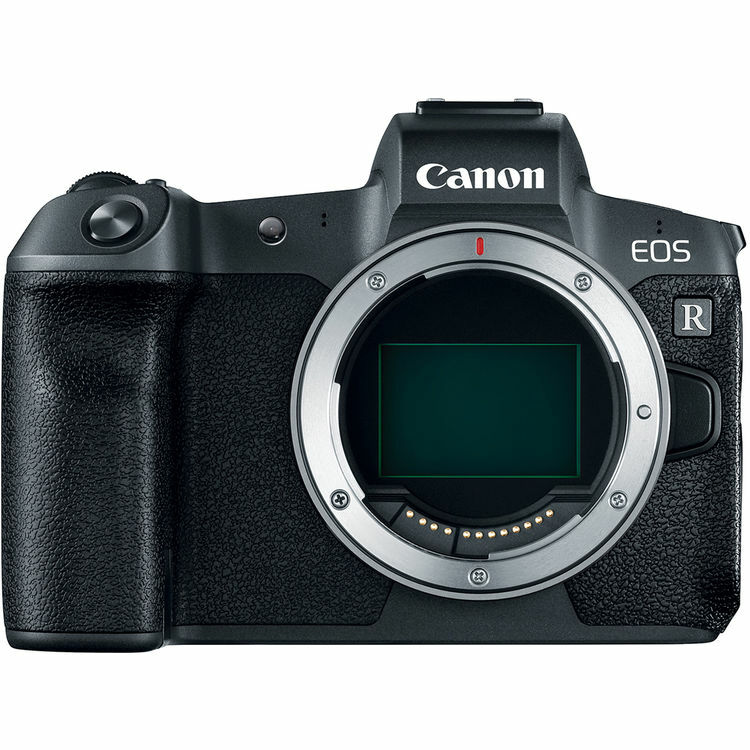 Canon USA today has just released firmware update version 1.1.0 for Canon EOS RP. You can download this firmware update at Canon USA. 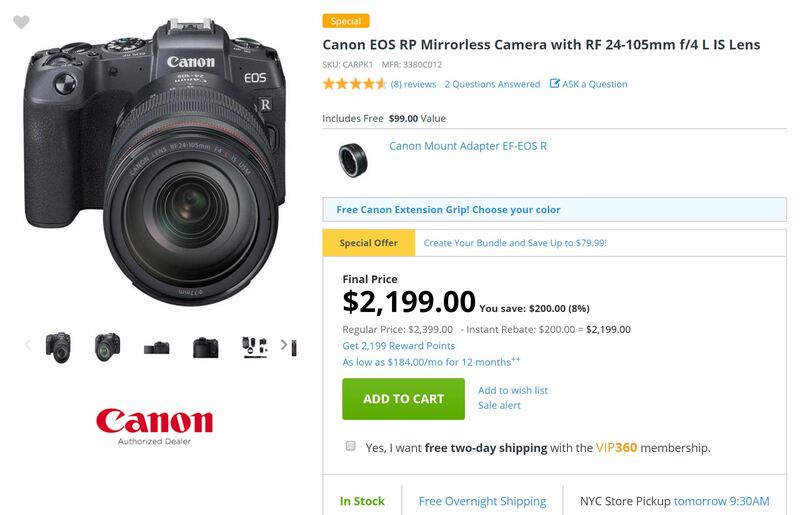 Author adminPosted on March 8, 2019 Categories Canon EOS RP Deals, Canon Full Frame Mirrorless CameraTags FirmwareLeave a comment on Canon EOS RP Firmware Version 1.1.0 Released ! ﻿ Chris and Jordan at dpreview has just completed the full video review of Canon EOS RP. 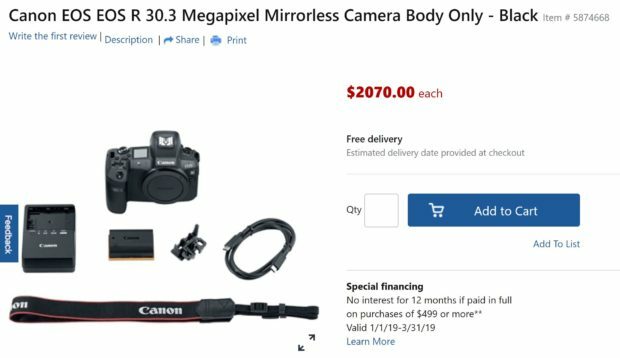 After Canon EOS RP (B&H Photo/Adorama/Amazon) officially announced, here is an updated list of upcoming Canon products to be announced next.